Disclaimer: This is strictly NOT a sponsored post. Yes, some of the products below are sent to me for review purposes, but I'm not writing this post as a blogger, but rather a consumer satisfied enough to willingly spread the word about products that I think deserve attention. Anyway, today I'm here to share a few awesome products / things I had the joy of using in August! Let's hop right to it! 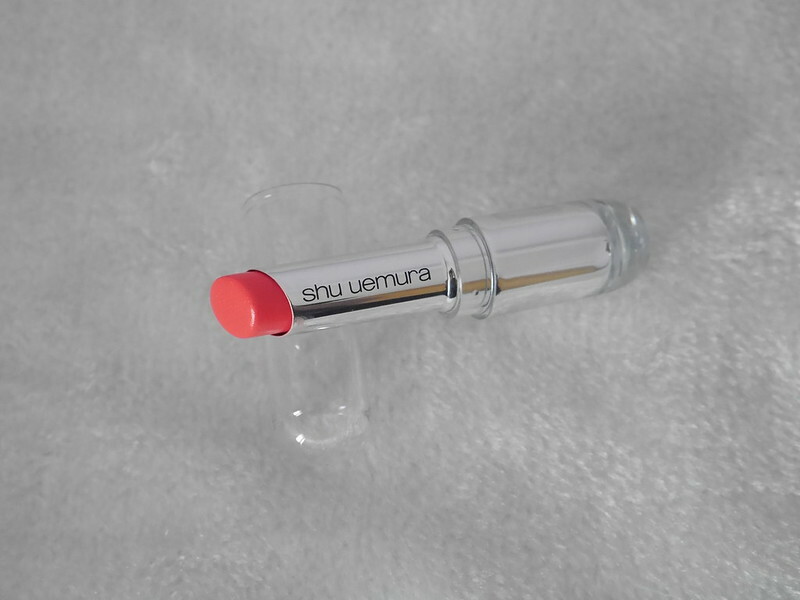 I've got myself quite a few lip products this month, but this one from Shu Uemura came out on top!!! 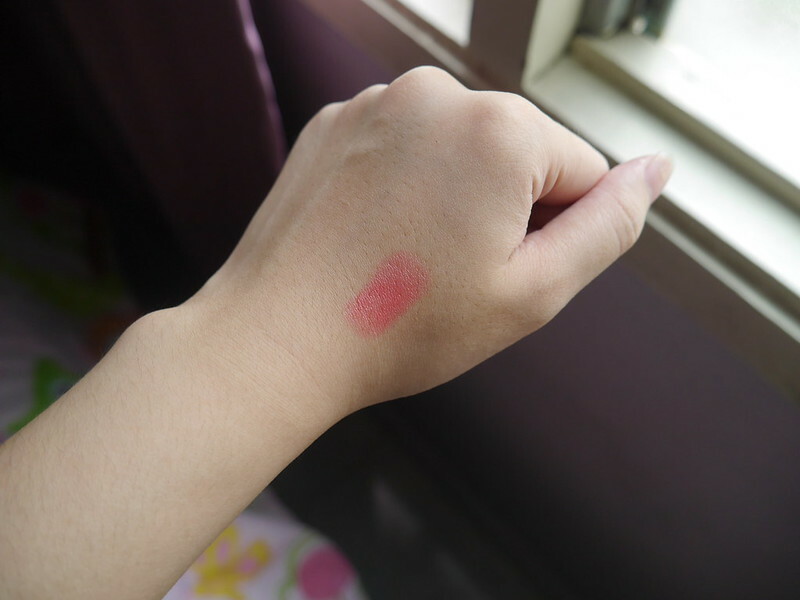 Apart from the beautiful pink shade, I love how it provides a sheer shine to my lips. Besides, it's very, very moisturising and comfortable to wear on the lips! I consider myself as someone who sleeps fairly early at night (psst my curfew is 12am). However, my dark circles are still terribly apparent in the mornings, regardless how early I climb onto my bed the night before. 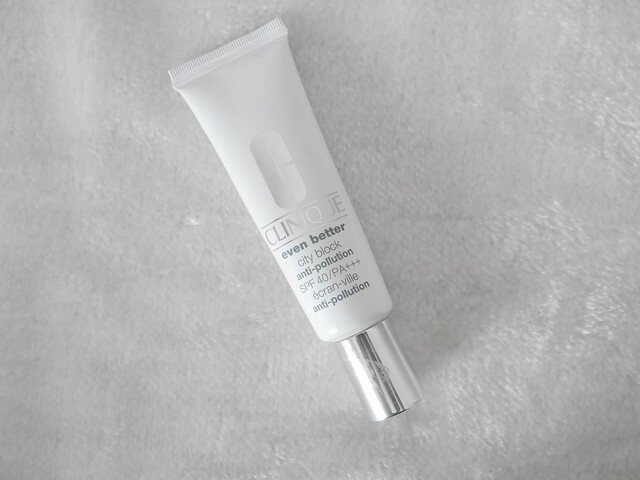 After using the Even Better Eyes™ Clinique Dark Circle Corrector for a few weeks, I've noticed that my dark circles were visibly lightened!!! 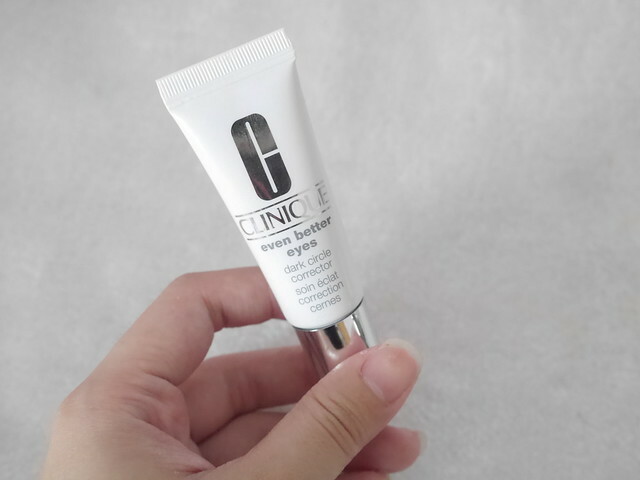 To be honest, I can't be any happier to recommend this product to those who want done with their dark circles!! 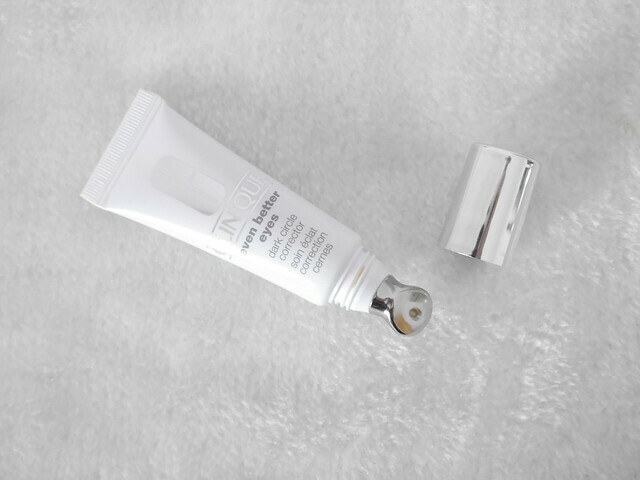 It has got a cooling metal tip which helps you to apply the eye cream easily. Besides, the it also helps to reduce puffiness on the under-eye area! Clinique Even Better City Block Anti-Pollution SPF40/PA+++ !! I usually apply this prior to wearing my makeup. On some days when I don't feel like putting on makeup, I will just apply this sunblock as a light makeup base as this sunblock is slightly-tinted. There's nothing to dislike about this product. The texture is very lightweight and not sticky at all. 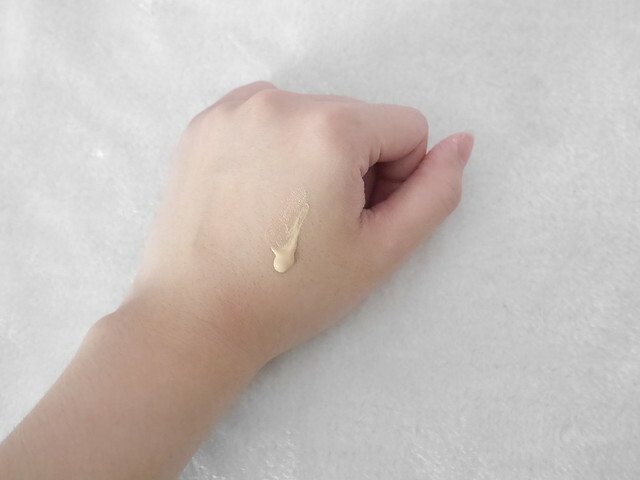 Plus, it provides a sheer coverage and evens out my skin tone. Very awesome. I've seen quite a lot of Youtubers raving about this foundation, so I thought I would give it a try too. What I love about it is that it lasts ALL-DAY-LONG, and I'm not even kidding! It provides full coverage to my face, hides away my pores, and make my skin look so flawless wtf. Besides, it's available in 25 shades, so you will definitely get to find the shade that matches your skin tone the best! I bought this from Sephora (through Zalora) with a discount code. So it's about RM95 after discount (originally RM117). 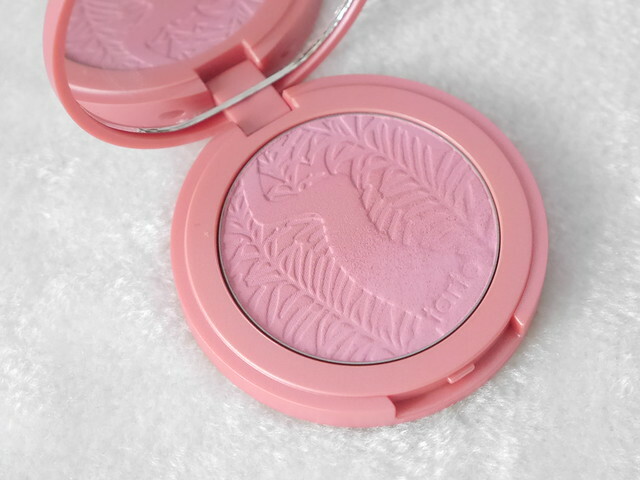 I do think that the price is a bit too high for "just a blusher", but in the end I think it's totally worth every penny. 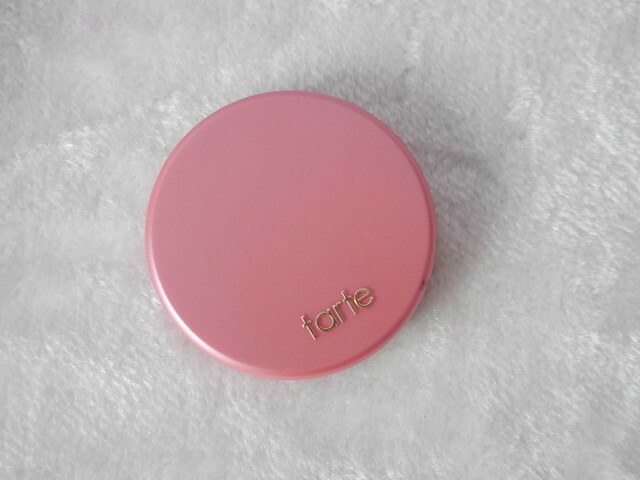 This blusher almost literally stays on my cheeks forever, and it's also highly-pigmented!! 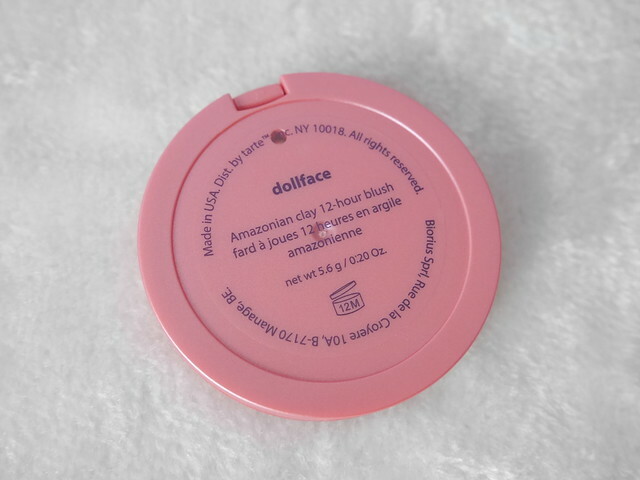 By the way, I think this colour complements my skin tone pretty well as it gives my face a natural flush! 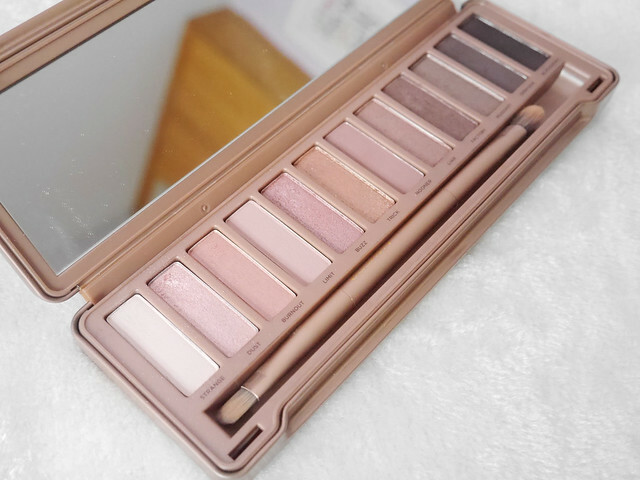 The Urban Decay Naked 3 eyeshadow palette has become my favourite palette ever since Teddy gifted one to me on my birthday. All the shades are so gorgeous and wearable, especially "dust", "burnout" and "buzz"!! Bought this from Sephora last month, and I'm finishing it already!! It's a water-based makeup remover which thoroughly removes your waterproof mascaras, eyeliners and even lipsticks. However, I think that its volume is a little too humble for its price. 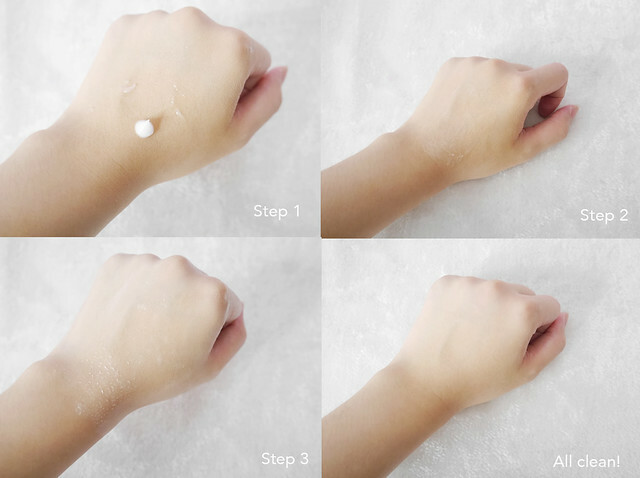 This unique gel melts into fast-spreading oil during massage, then further transforms into a quick-rinsing milk to remove impurities and make-up. 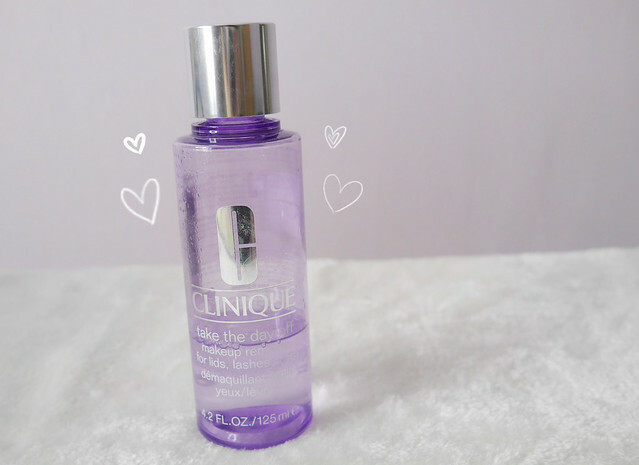 No double-cleansing needed at all, no fuss! Besides, it also leaves my skin feeling super smooth and clean. These products are. To. Die. For. I mean, look at how adorable the packaging is!! To be fair, besides the packaging the products are also amazing okay!! The Intense Lip Gel is a new product, and I feel so lucky to be able to try it even before it's officially launched. 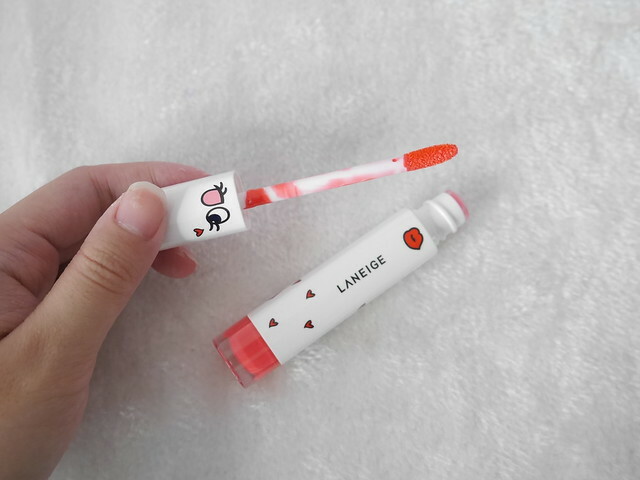 This lip gel is a combination of a lipstick and a lip gloss. 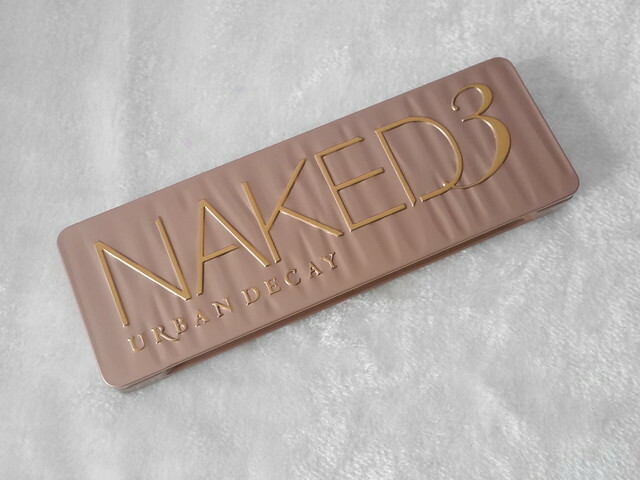 It's pigmented, glossy, and moisturising. A little of it can already go a longggggg way! 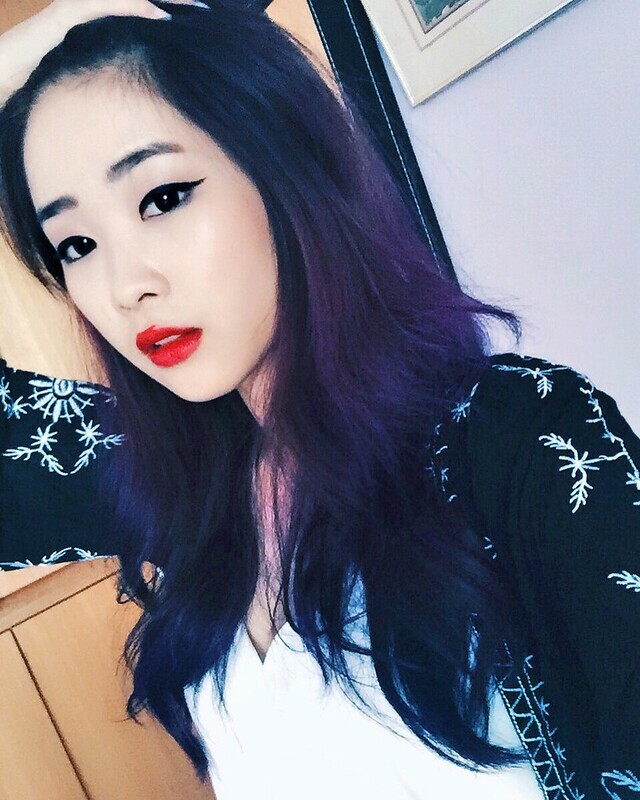 I also tried the Laneige Intense Lip Gel in RED the other day and this is how the colour looks like on me! 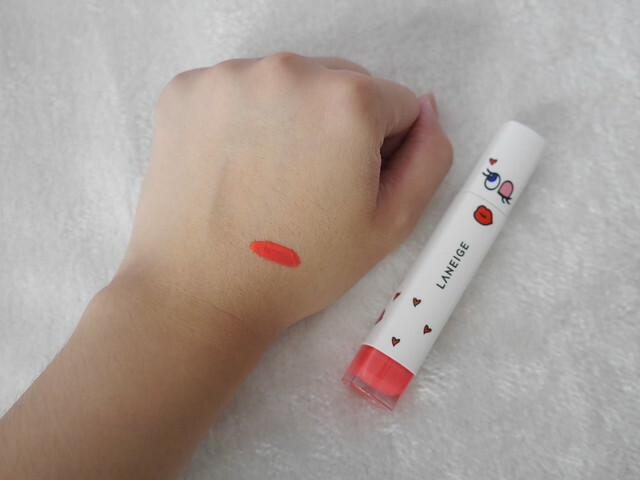 If you are looking for a red lipstick which is moisturising and pigmented, you should definitely try this out!!! Bought this from Centro Hair Salon the other day because MY HAIR NEEDS IT. I know how damaging frequent hair-dyeing is to my hair, so I'm trying my best to keep the damage to the minimum by constantly feeding my hair with hair masks and serum. This serum, which combines hair oil and cream, helps to heal the split ends of my hair and also smoothen them in the process. 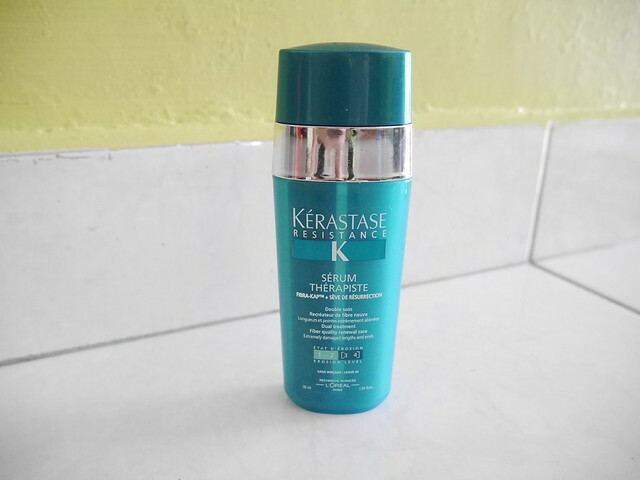 One plus point to note is: this product can be applied on both dry and damp hair! 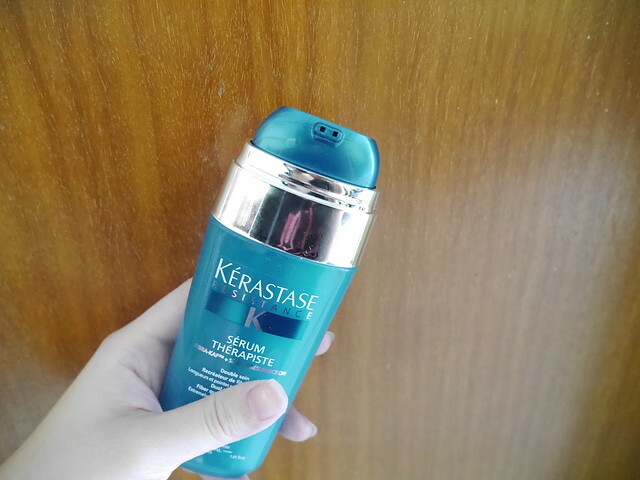 I usually evenly distribute some of the serum on my damp hair before blow-drying. It really helps to detangle, smoothen out and add an extra dose of softness to my hair! Okay, this is totally unrelated to the products above, but I just feel like sharing it with y'all here ahahah! 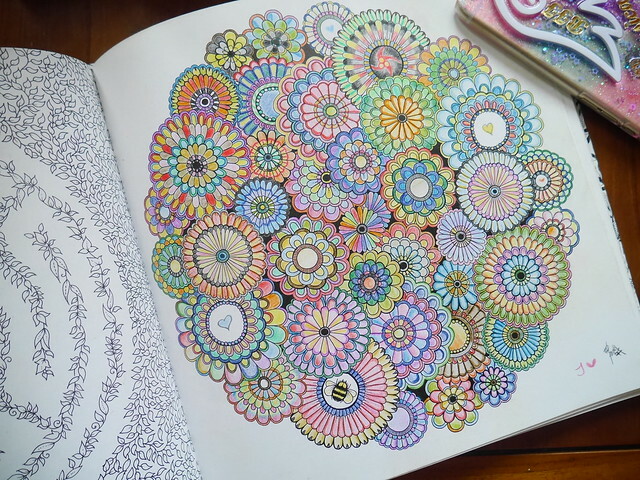 Yes, it's the Secret Garden Colouring Book (which recently got pretty viral). It's a gift from my friend, and I totally did not expect that I would take such a deep dive into the joys of colouring again after soooooo long! The last time I picked up colour pencils before receiving this book was when I was still in primary school!! It certainly takes time, perseverance and determination to finish colouring an entire piece. I've spent at least 2 hours in giving birth to each of my "masterpieces" above. Maybe it's just me, but I do think that this colouring book sort of reflects a person's personality or behaviour in one way or another. I mean, the way you colour kind of expresses the personality living within you. Of course, I'm not saying that there are absolute patterns of colouring done by people of a similar kind - you get what I mean. Well, it also makes me realise that I'm someone who really enjoys a sense of accomplishment. After throwing in hours to complete a piece of work, I would feel tremendously good. I felt like I'd accomplished something worth to be proud of. Well I know, to finish painting an artwork isn't a big deal at all. But transforming a monotonous print to one filled with all the colours that I like just makes me feel...magical and empowered. 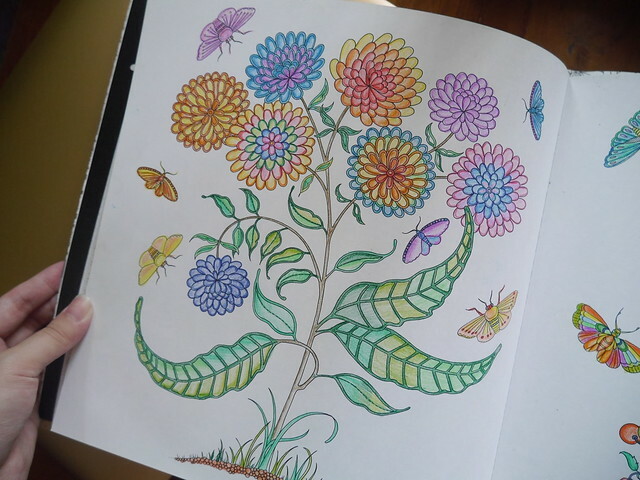 I don't know about you, but this is just how the colouring book has enlightened me. 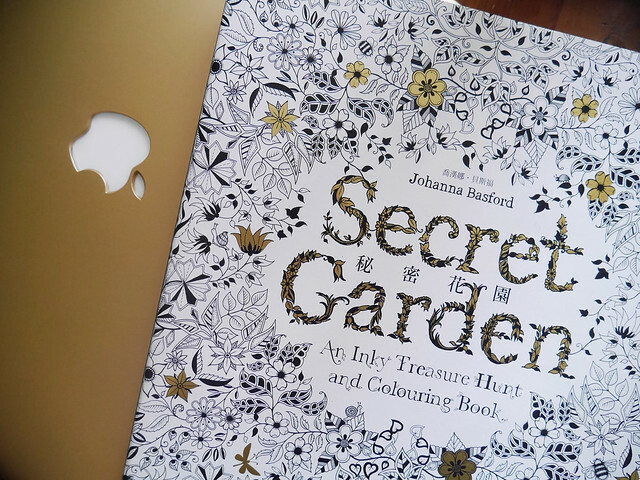 Feel free to comment down below if you have any thoughts about the Secret Garden colouring book, I would love to read them! OMG the LANEIGE X PLAYNOMORE Collection!!! I saw South Korean girl group A Pink's leader is trying the colouring book too!